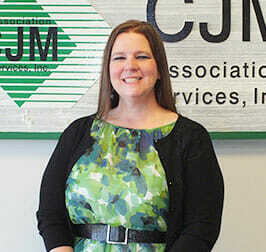 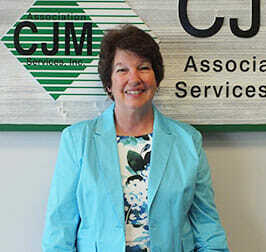 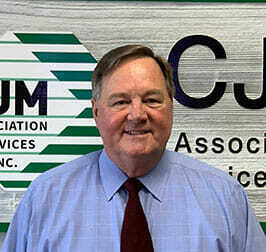 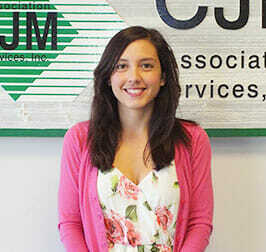 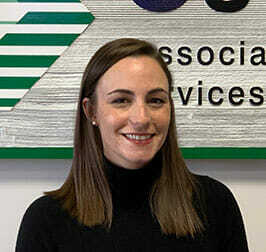 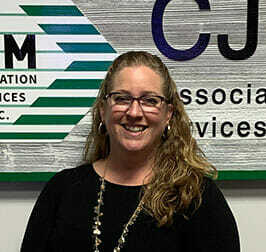 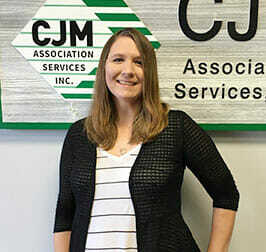 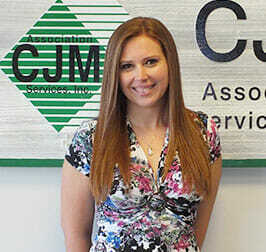 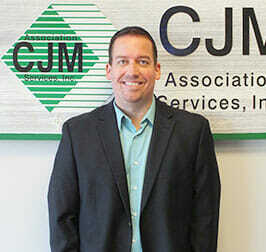 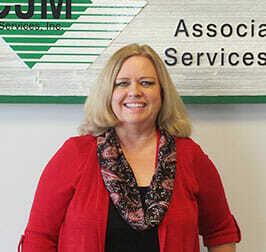 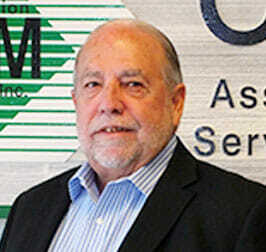 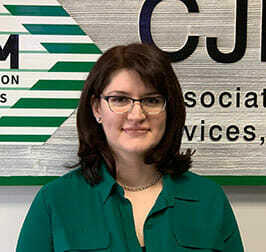 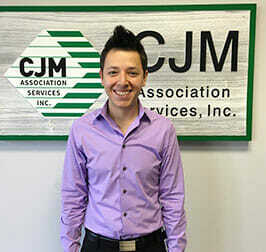 Our Staff | CJM Association Services, Inc. 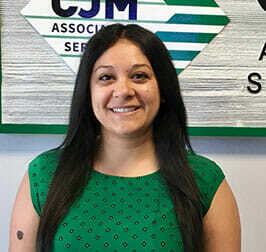 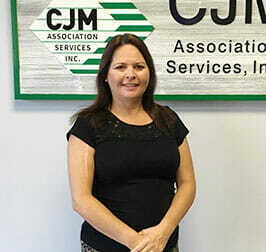 Established on January 1, 1995 by Charlene and Joe Marquez, CJM is extremely proud of our staff, who are all thoroughly committed to providing our clients with the best service in the industry. 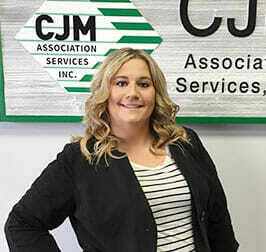 CJM managers and staff are regularly trained and attend industry conferences and seminars to stay up-to-date with industry trends and legislative updates. 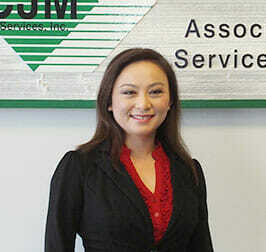 We are active members of the Community Associations Institute (CAI), California Association of Community Managers (CACM), and the Executive Council of Homeowners (ECHO).